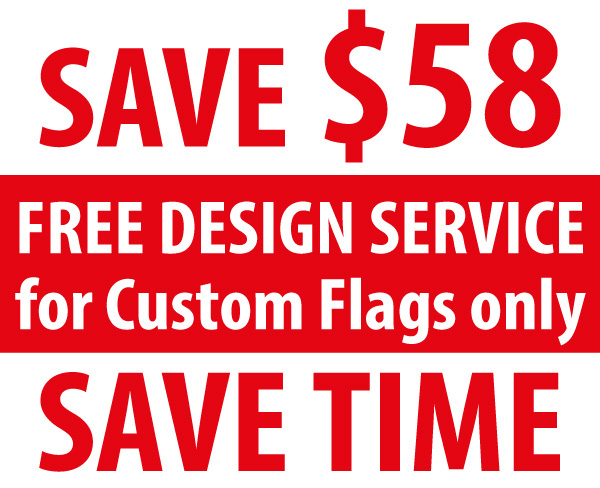 Our best selling eyeBanner designed Red OPEN HOUSE Feather Flag is a cheap pricing but great advertising banner sign for all homes and real estates that are for SALE or RENT. 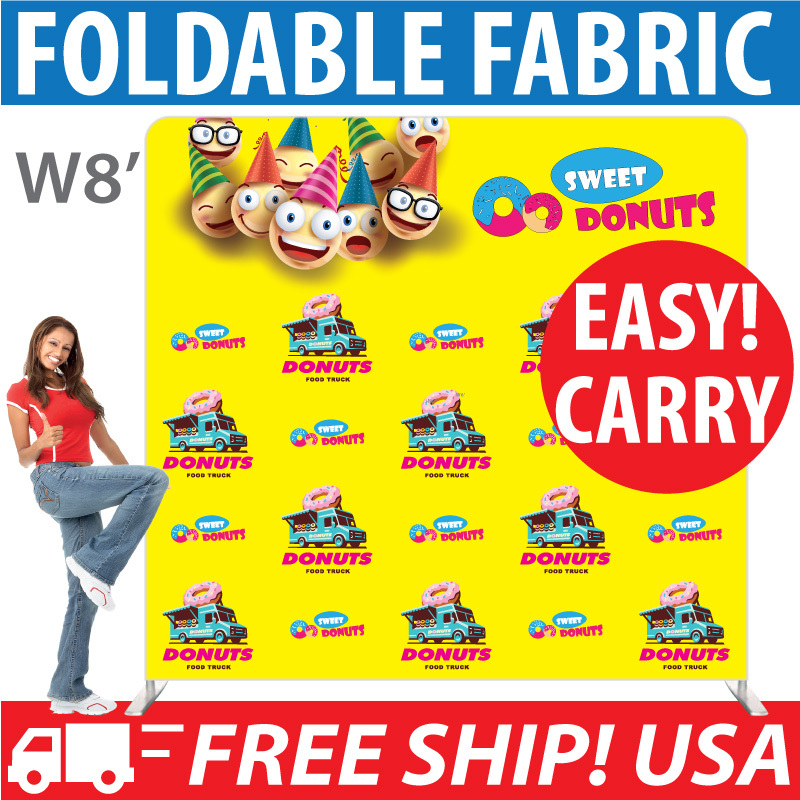 This Feather Banner with a bright eye-catching yellow OPEN HOUSE words printed on a sharp contrast red polyester flag background. It catch attention of all walk pass and drive pass traffic, and help to convert them into potential buyers of your house. 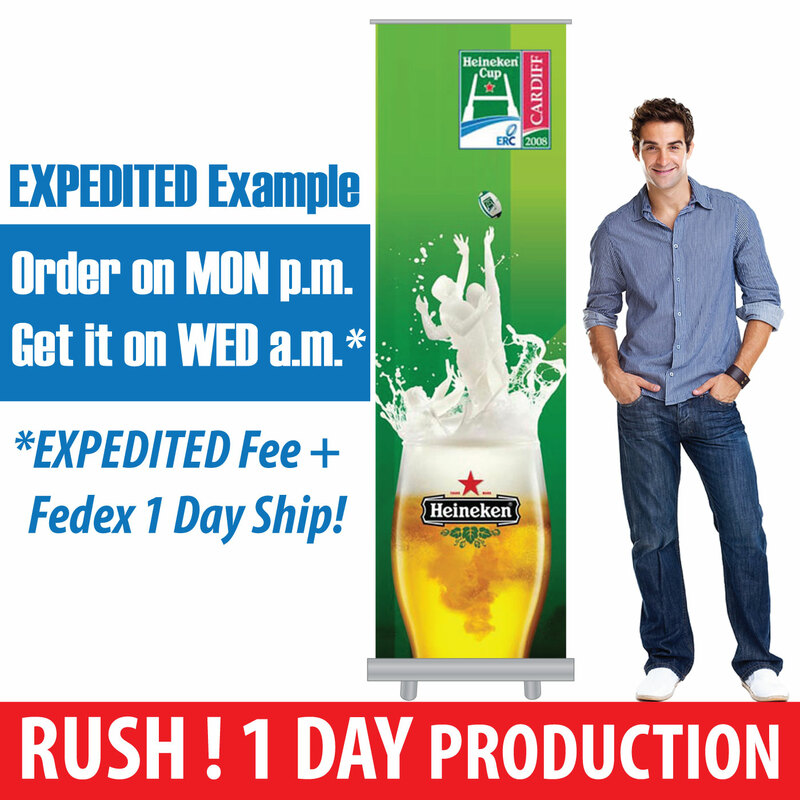 Various kinds of optional base stands and ground spike are available at low cost to help your portable advertising flags ready to be set up in any ground conditions and door front environments. Click the button below to add the OPEN HOUSE Feather Flag - Welcome! Agent Inside (red banner, white/yellow word) to your wish list.